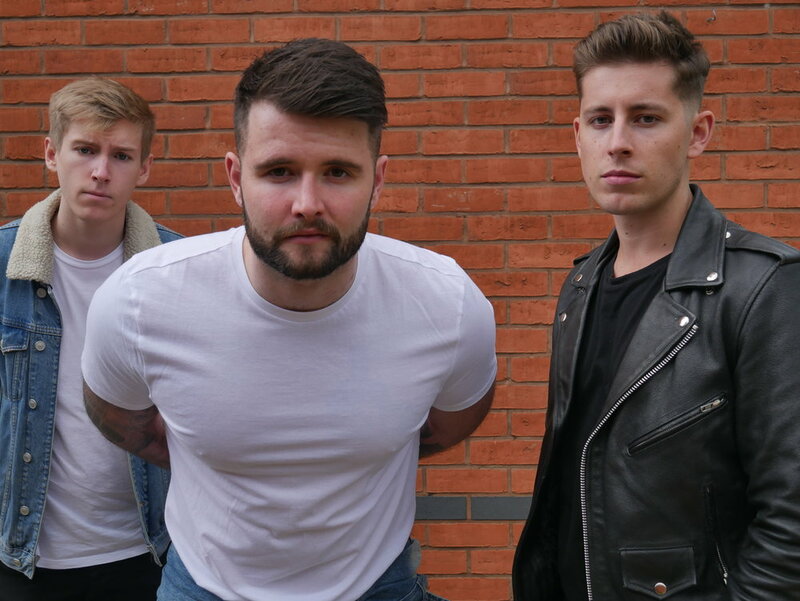 CASSIDY STONE ARE A MANCHESTER BASED POP/SOUL/RNB FOUR-PIECE MADE UP OF SINGER/SONGWRITER TIM GALLAGHER, LEAD GUITARIST CHRIS LIGGETT, DRUMMER WILL RAYBOULD, AND BASSIST JAMES MCCLEAN. THE BAND'S STYLE IS SOULFUL, REMINISCENT OF EARLY JUSTIN TIMBERLAKE AND 90’S R&B. THEIR INFLUENCES INCLUDE STEVIE WONDER, ALICIA KEYS, ED SHEERAN, AND PAOLO NUTINI. THE BAND SMASHED ON TO THE LOCAL SCENE WITH THREE SINGLES. THESE DEBUT TRACKS HAVE AMASSED MORE THAN 300,000 STREAMS ON SPOTIFY AND HAVE CHARTED ON ITUNES. THEIR SINGLE "LIPSTICK" WAS ALSO SYNC'D IN ITV 2'S "LOVE ISLAND." MEMBERS OF THE BAND HAVE RECEIVED MEASURES OF SUCCESS IN THEIR OWN RIGHT AS WELL. FRONTMAN TIM GALLAGHER RECENTLY CO-WROTE A SONG WITH POP MEGASTARS RIXTON AND GUITARIST CHRIS LIGGETT HAS GROWN A LARGE ONLINE FOLLOWING FOR HIS GUITAR ABILITIES. — A Music Blog, Yea?